✔ Are you concerning about the quality of our products? 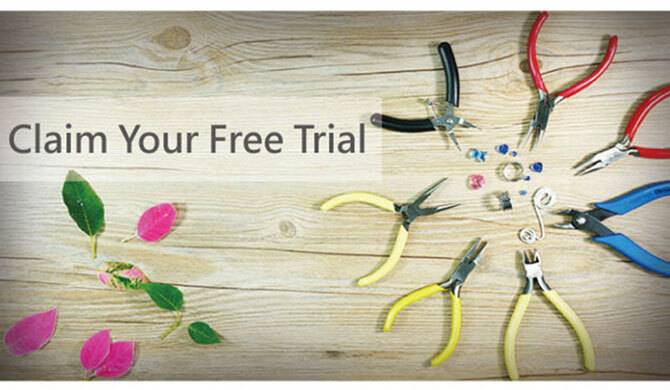 ✔ Do you want to get free samples of Jewelry Tools before your purchase? Don’t worry, we know what you are worrying about. In order to let you try our products before purchasing, we are delighted to open some free trial of Safety Goggles, Octopus Flat Nose Pliers and Tungsten Carbide Scriber for you. You are welcomed to apply online. For more information, please click here or contact our sales.